The Delaware River Joint Toll Bridge Commission approved a $10 million contract Monday to expand a maintenance garage near the Interstate 78 bridge. 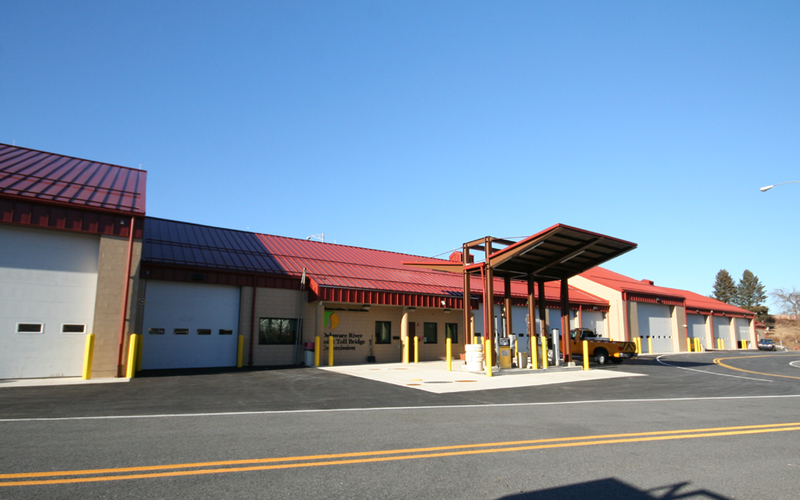 The garage in Williams Township was built in 1989 and “has become increasingly cramped, inefficient and operationally challenged,” according to a news release from the bridge commission. Interstate 78 is one of the most heavily traveled trucking corridors in the country. The toll bridge handled 2.9 million westbound trucks in 2015, the release says. Workers will renovate the 6,000-square-foot garage and add a 13,000-square-foot section. The garage will have fully-automated, high-efficiency lighting, heating and ventilation systems.  Bracy Contracting, Inc., of Allentown, was the low bidder at $10,049,000. The project will start in July and last 18 months. The bridge commission operates seven toll bridges and 13 toll-supported bridges, two of which are pedestrian-only spans, over the Delaware River between Pennsylvania and New Jersey.